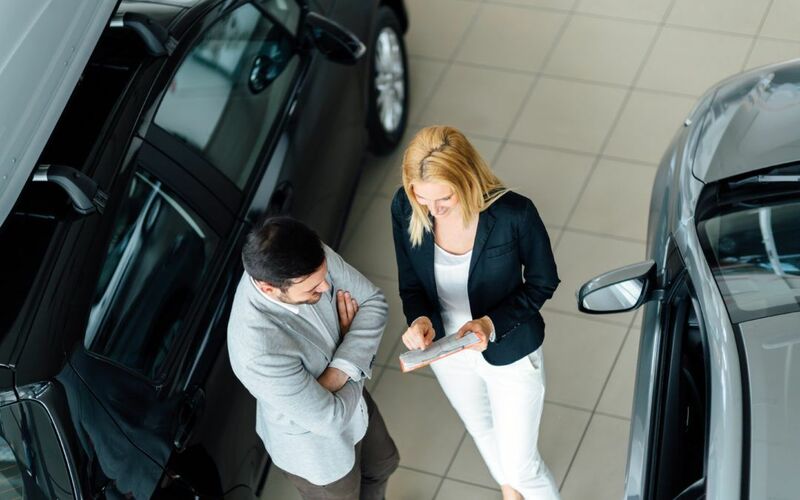 The used cars purchasing process is becoming a rising tendency in the Singaporean market these for which you have to check the COEs steep costs. In case you plan on buying a car with the help of a financing institution, it is required for you to do some research in order to ensure that you always get the most at end of the deal. In order to help make things a lot easier for you, we’ve created a comprehensive guide that answers most of the questions you have about purchasing a used car through a financing institution. What is a PARF Car? When it comes to used cars, there are two types you can choose from depending on how old it is from the date of registration. Preferential Additional Registration Fee (PARF) rebates can be given to buyers who purchase vehicles that has been deregistered by the previous owner before it reaches the 10 year prescribed period. PARF cars are usually of a newer model but are offered at a more affordable price. This is the best option for those wanting to drive with the comforts of a first-owned vehicle without the steep costs. What is a COE Car? A COE (Cost of Entitlement) car is a car whose CEO has been renewed by the previous owner through payment of the PQP (Prevailing Quota Premium). The PQP can be paid in full either for five or ten years at a time. This is one of the cheapest options for potential car buyers. When purchasing a COE car, it’s recommended that you double-check the overall condition of the car to make sure they can still perform efficiently on the road. There are certain scenarios where a PARF car can be the most economical choice for a potential buyer compared to a COE car and vice versa. It’s recommended that you speak with a reputable loan expert regarding your options to ensure you get the most value for your money. +65 6255 7679. Our loan experts can help you determine which type of car best suits your needs based on your current financial standing and your driving preference.